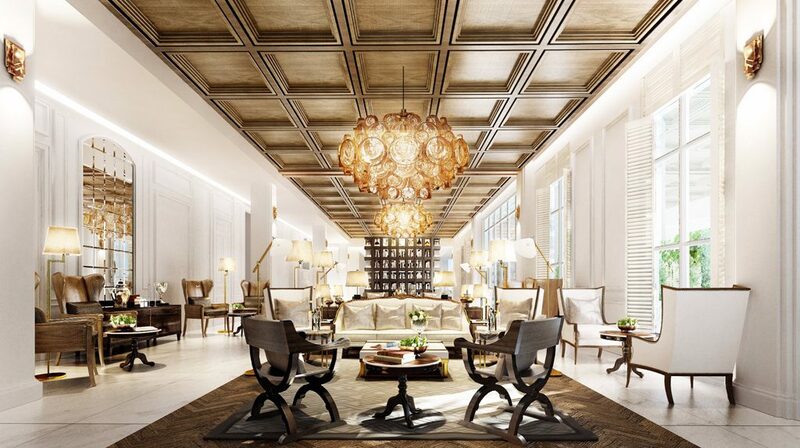 Laos is going luxe. 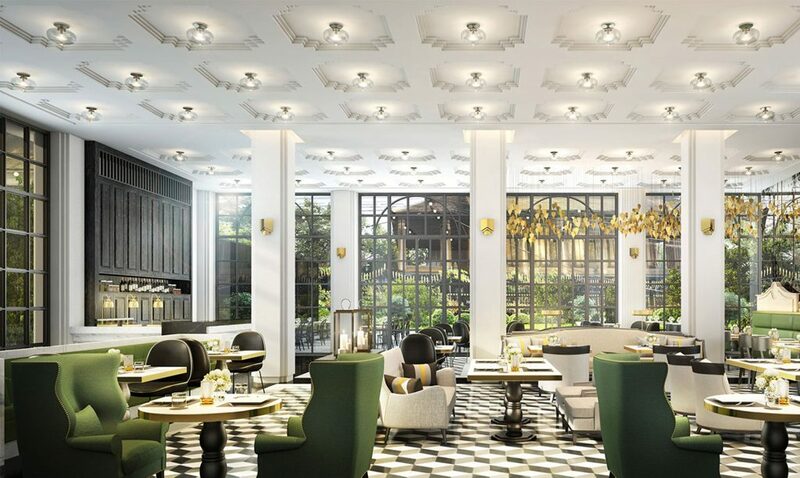 Come July, The President by AKARYN will arrive in the elegant capital city of Vientiane. 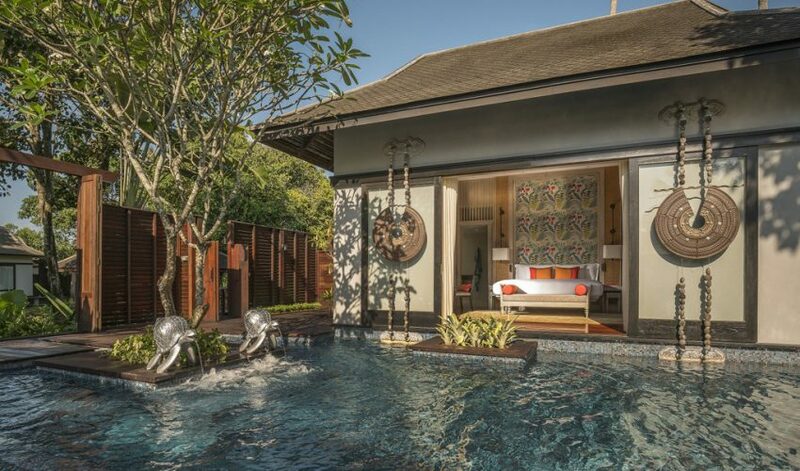 This is the first hotel outside Thailand for the AKARYN Hotel Group, which also comprises the Aleenta Phuket, Aleenta Hua Hin, Akyra Beach Club Phuket and the Akyra Chiang Mai. 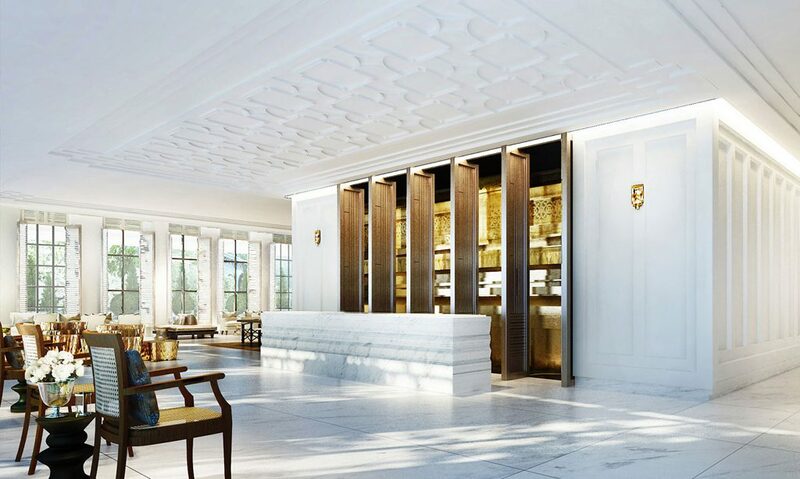 Why is this luxury hotel so hotly anticipated? 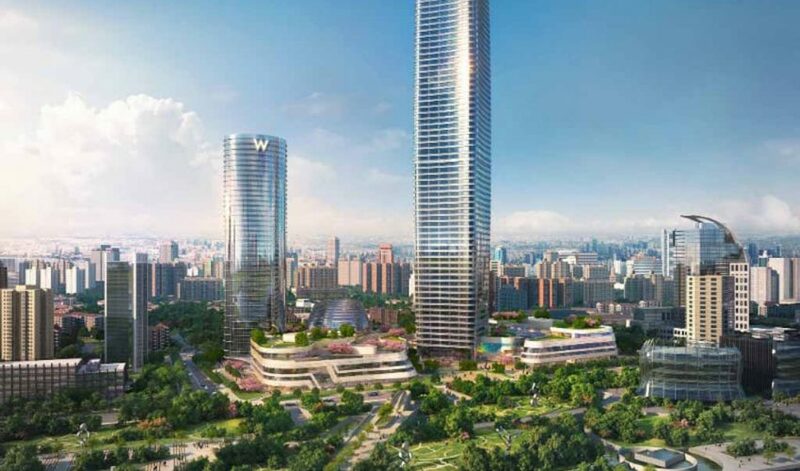 For one thing, The President by AKARYN commands a prime piece of real estate next to both the Presidential Palace and Haw Phra Kaew, the ancient temple of the Emerald Buddha, on Setthathirath Road. This palatial building was constructed by the Chinese government as a gift for Laos. Then there’s the personal butler service and the arrival by Rolls-Royce transfer. 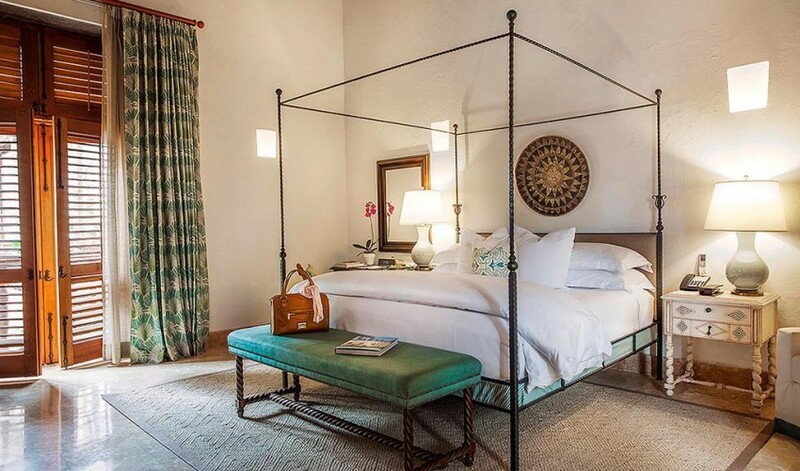 Behind the neoclassical façade, there are 32 guest suites, designed with high ceilings, sumptuous marble bathrooms, “oversized velvet bedheads,” and large windows overlooking the hotel’s grounds and garden maze. 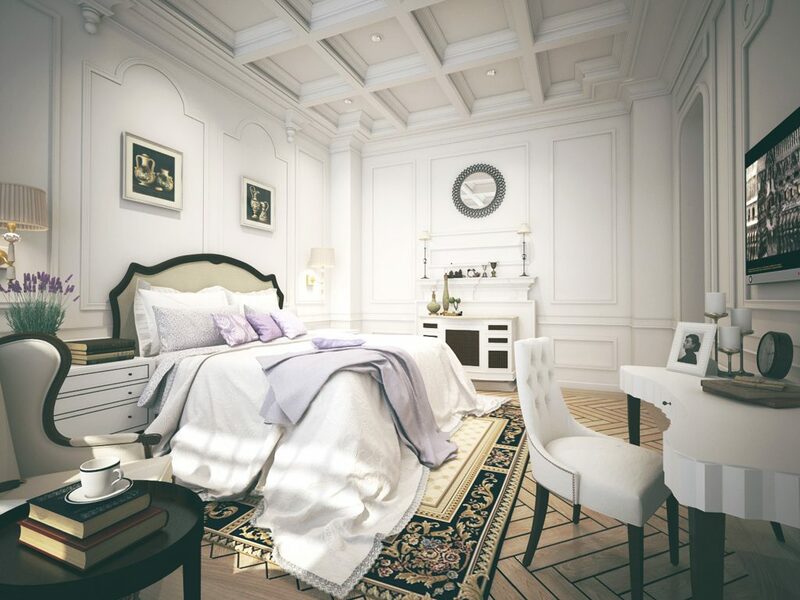 The best room in the house is the Presidential Suite, which encompasses 126 square meters (more than 1350 square feet). There will be plenty of in-house attractions: the Ayurah Wellness Spa with treatment, using Linda Meredith products (a favorite of Hollywood celebrities), a colonial-style bar, a humidor, and four different dining venues. We like the sound of the Spirit House, a restaurant-bar in a traditional house on the banks of the Mekong River. Access is via short flight (less than an hour) from Bangkok, while other major cities are also adding direct flights to Vientiane (Hong Kong, Singapore, Kuala Lumpur, Beijing, Tokyo). 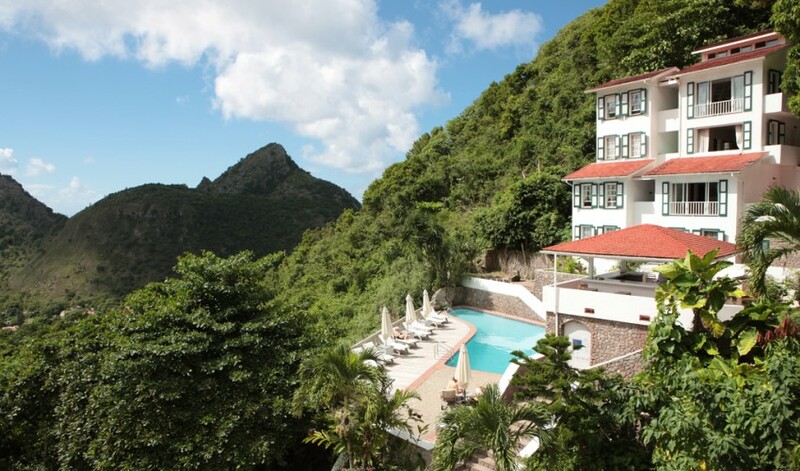 The President by AKARYN is a member of Small Luxury Hotels of the World. For more information, visit www.akaryn.com/president. EXQUISITE TASTE IN LIMITED EDITION! 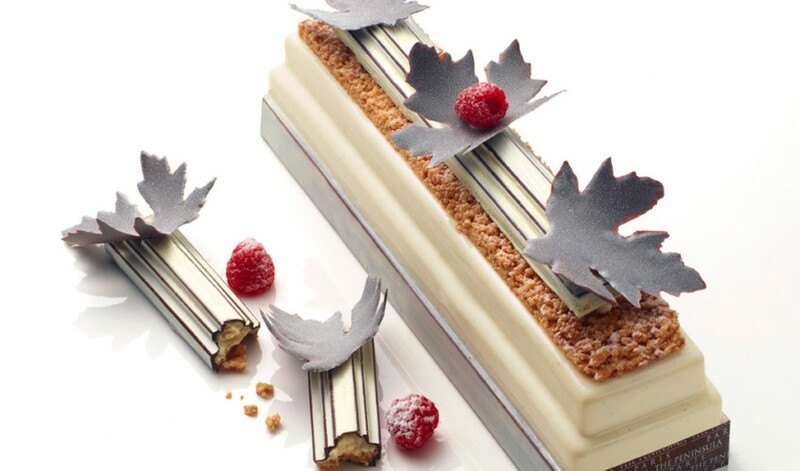 99 CHRISTMAS LEAVES CAKES FROM THE PENINSULA PARIS! WELCOME… INTO THE FUTURE! 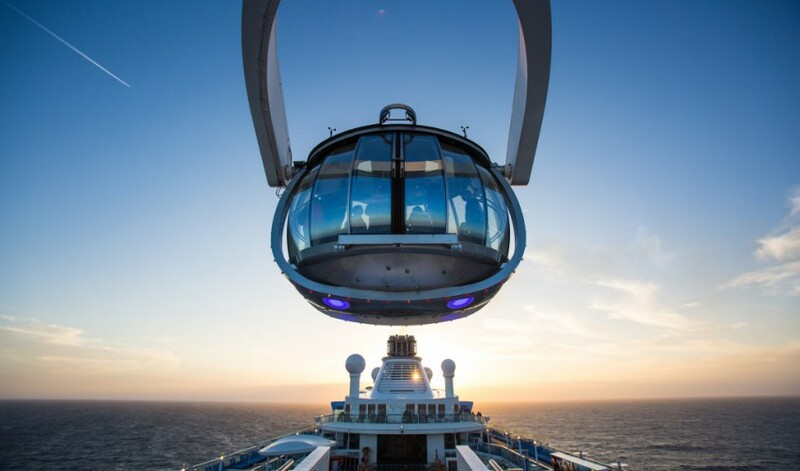 QUANTUM OF SEAS IS THE FIRST SMART SHIP IN THE WORLD!